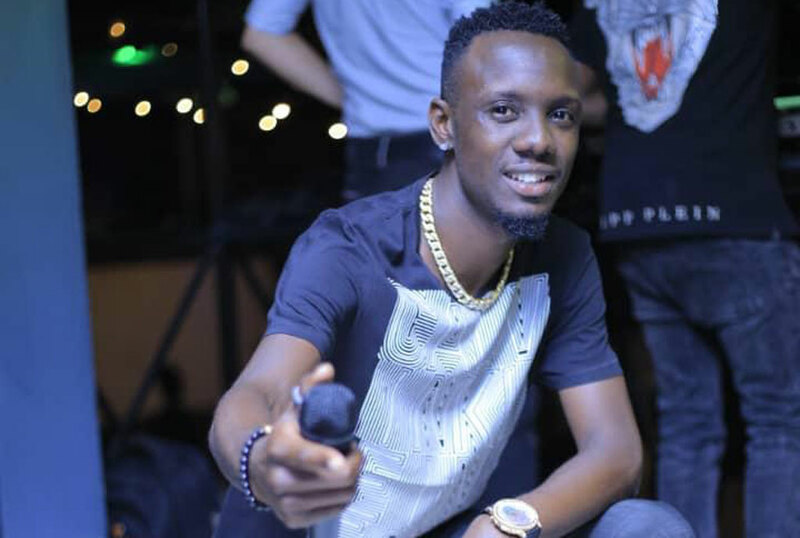 10 YEARS OF ESCO: We have seen musicians celebrate 10 years in the business but next Thursday, Esco, real name Rosco Kizito, will be celebrating 10 years of promoting music as an emcee. Esco, who will share his milestone at Fame Lounge and Spennah Beach, will be celebrating with his fans. Isaac Ssejjombwe had a chat with him. 1.Ten years, huh? When did you begin emceeing? I started my career as a teen on WBS’ Teens Club. After high school, I started club emceeing and I worked at clubs such as Volts, Blue Africa, Astoria, DV8 and Club Rouge, among other places and I was mostly hosting concerts. 2. A few years ago, you had started organising events. What happened to that dream? Well, l did not quit events management, although events require capital yet l had a couple of things to complete. I, however, plan on coming back real big, starting with the MC Esco Showdown, which will be an annual thing. 3. Speaking of the MC Esco Showdown, what inspired it? I wanted to do it last year but l did not have resources, so my team and I decided to stage it this year following inspiration from my fans who demanded a show that we could do annually. I took time to think of a concept that we could develop to benefit not only me but all members of G. Power ENT, my events and concept building company. The first showdown will happen next Thursday, which will be within the Easter holiday, but nevertheless, we wanted a day that was not very busy so that fans will be able to attend. Also after the showdown, we shall plan for next year. We also have a few concepts to execute with our clients as part of our annual work. 4. You had a baby, how are you able to balance family, TV and emceeing? It is not that hard to balance, although it comes with challenges mainly when you have to change schedules or travel. It means you will not have time for family and they tend to think otherwise, so it comes with such challenges but all in all you get used and balance them. Good thing my girlfriend is a lovely and special person and l thank God for her. Together, we have made each other better over the years. 5. What can you say about emceeing in Uganda? MC business is growing. We have more emcees joining the game and even clients have started appreciating us with increased trust to handle events, more pay for our services, plus we get more endorsements for company brands. Through emceeing I have created friends, gone places and made a living out of my talent. As someone who was not selfish in terms of giving others platform and also a person who encouraged others to make it in life as long as they work hard. I try to inspire others never to quit but keep moving forward for greatness.